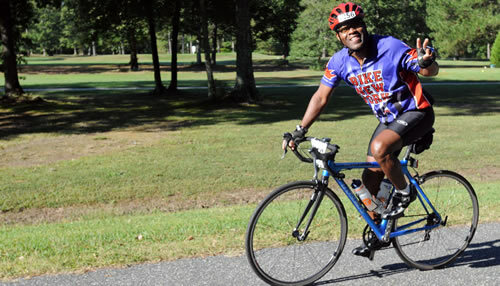 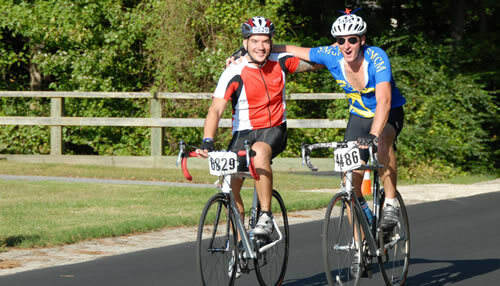 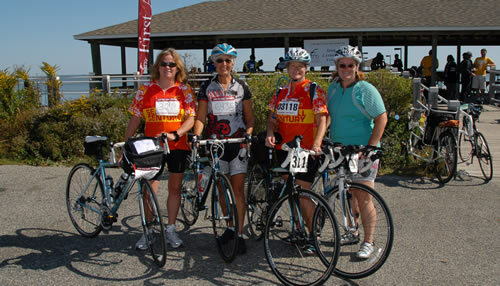 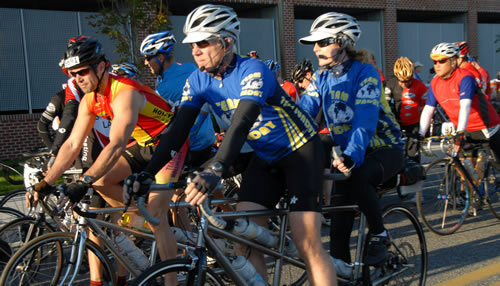 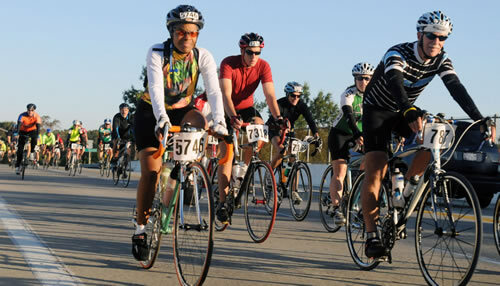 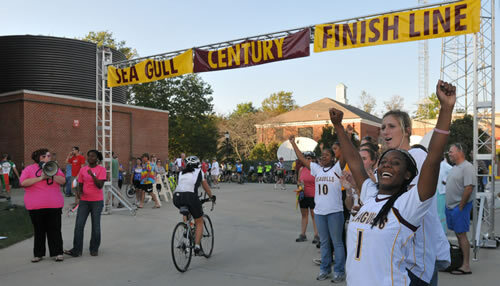 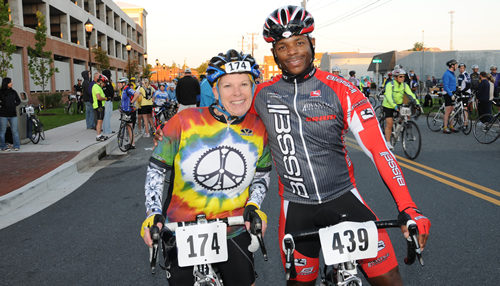 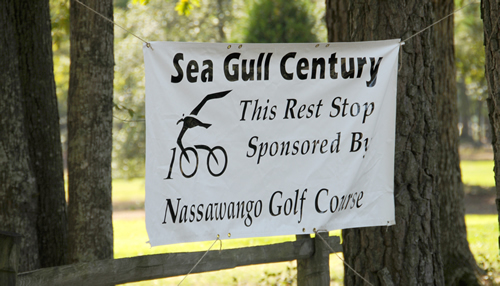 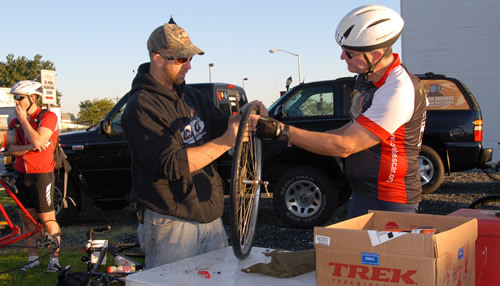 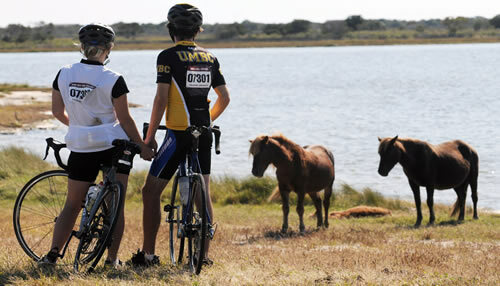 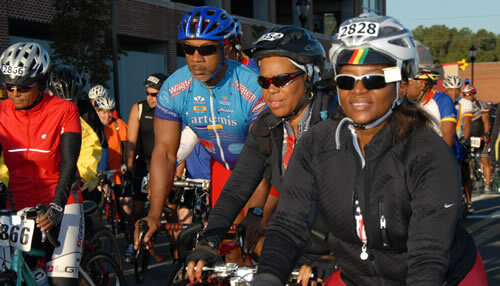 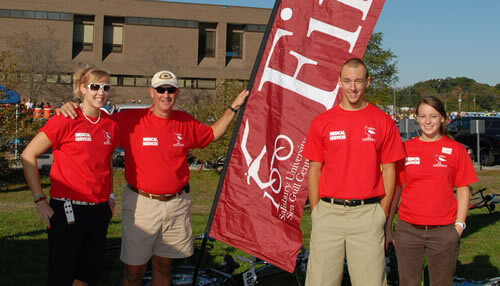 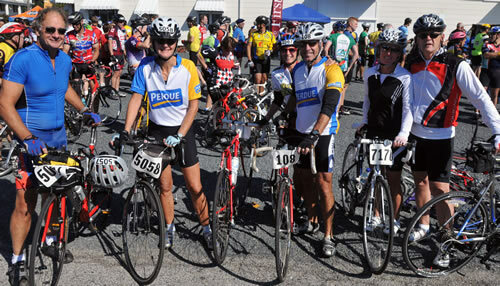 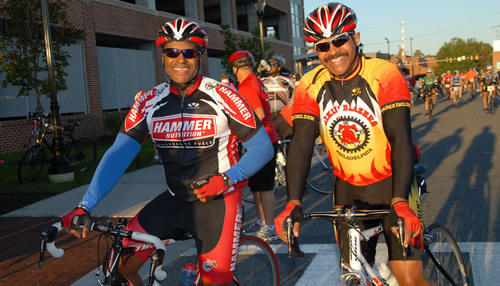 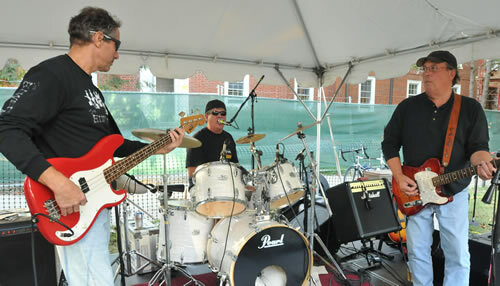 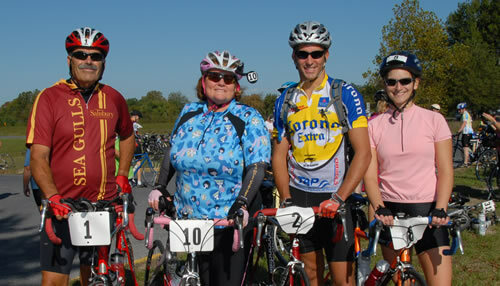 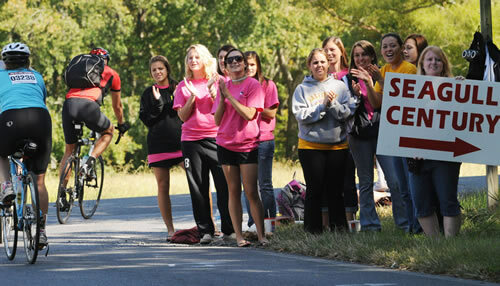 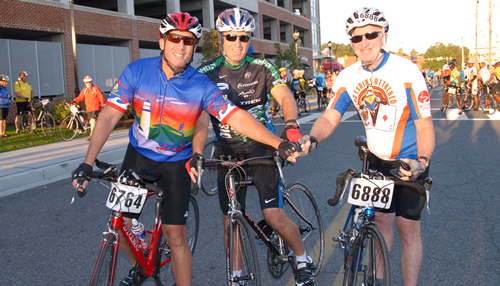 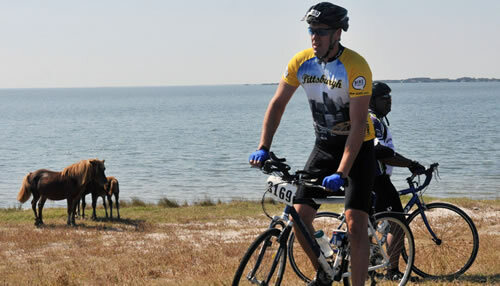 Sunny skies, minimal winds and temperatures in the 70s added up to perfect weather for Salisbury University’s 22nd annual Sea Gull Century. 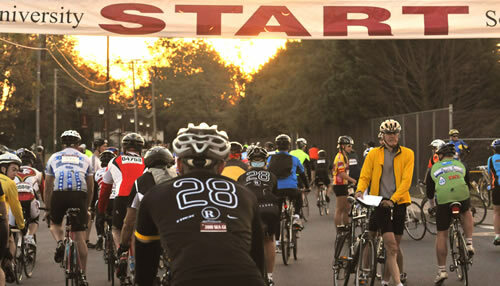 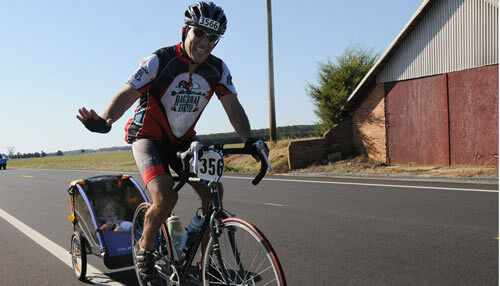 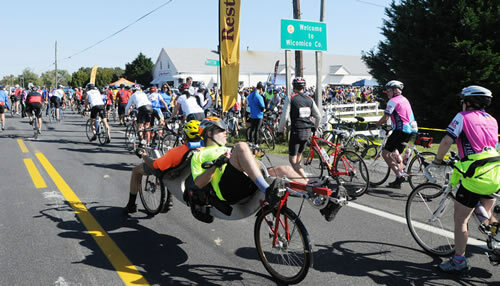 This year’s ride attracted over 8,100 riders on bicycles of all shapes and sizes, from recumbent to tandem to even unicyclists braving the miles. 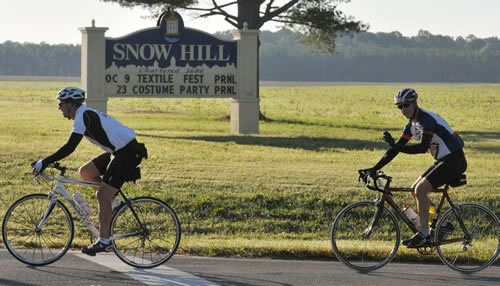 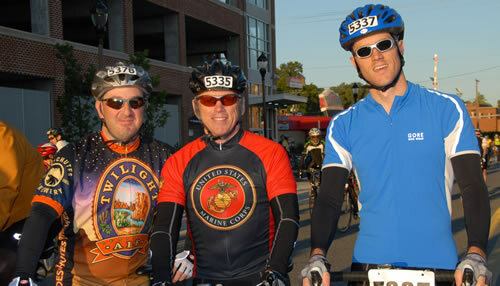 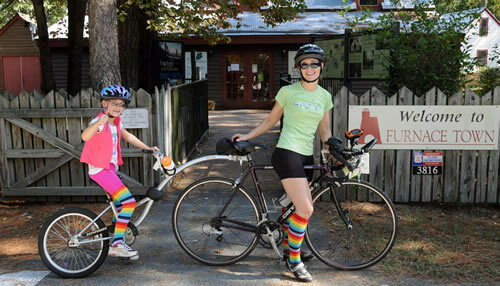 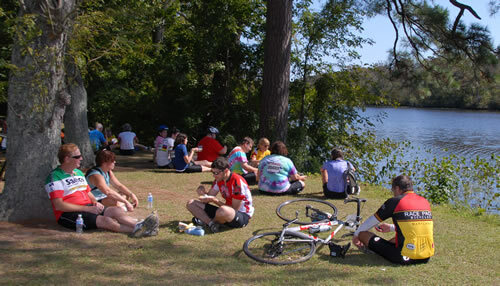 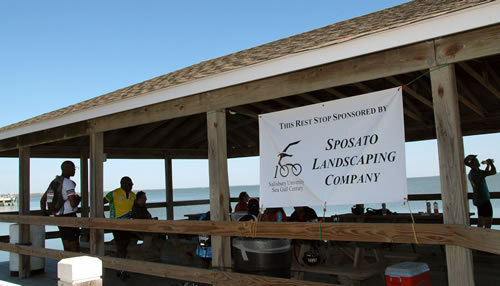 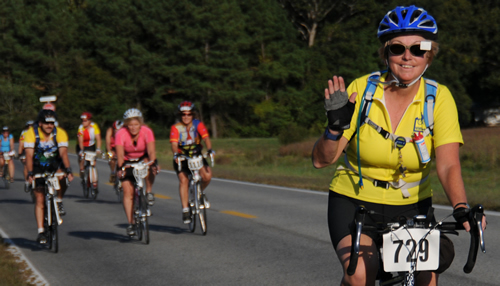 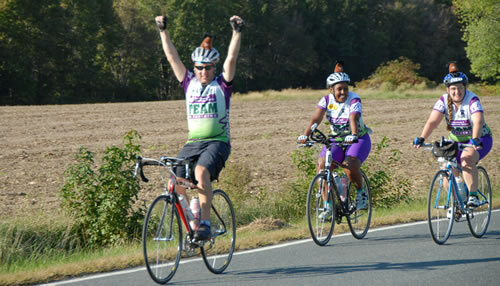 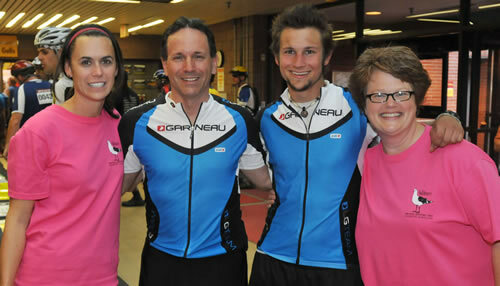 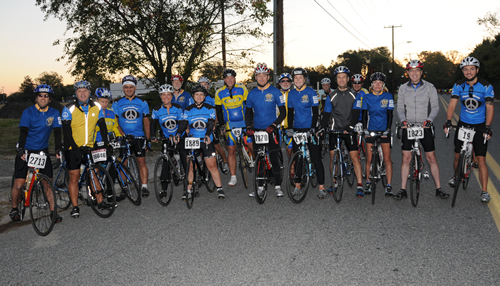 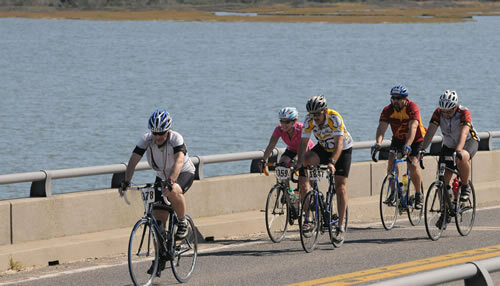 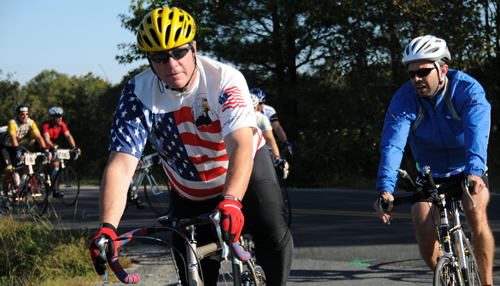 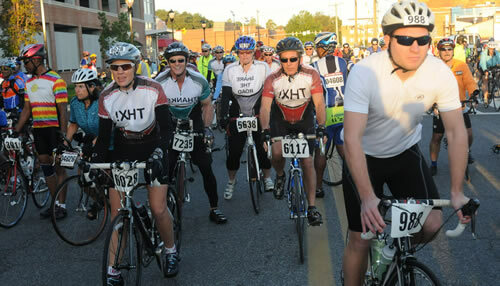 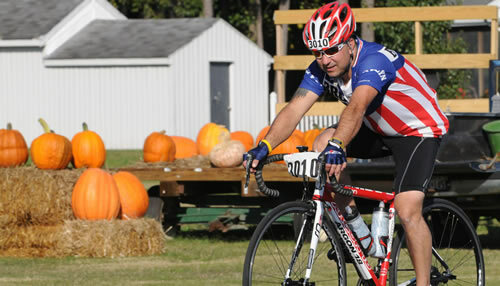 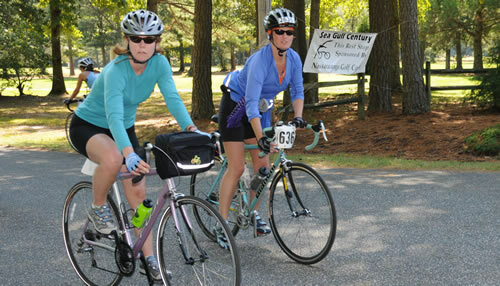 This year added a third route, 100 miles through historic Snow Hill and scenic Worcester County. 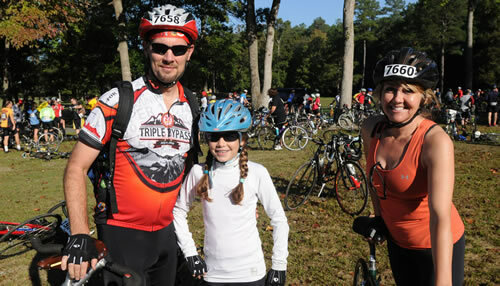 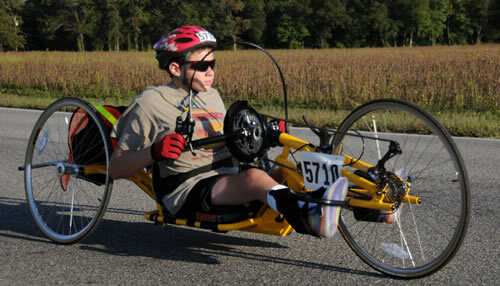 The youngest registered rider was 6-year-old Tyler Lewis of Bethesda, MD; the oldest was 88-year-old Scott Brewer of Gaithersburg, MD. 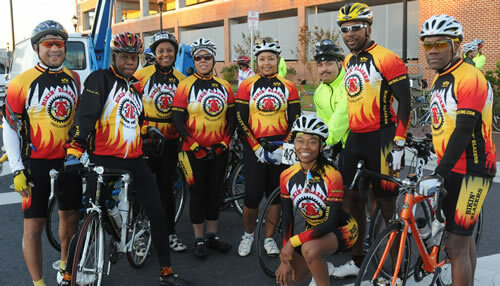 Sophia Franklin, a high school counselor from Germantown, MD, and a current competitor on the TV show The Biggest Loser said she had a good time doing part of the metric route. 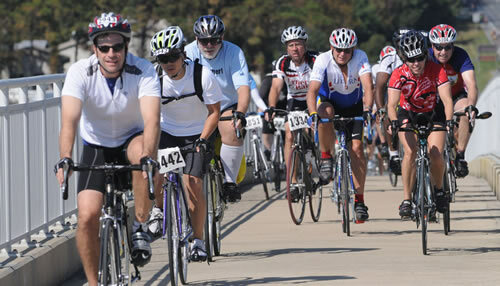 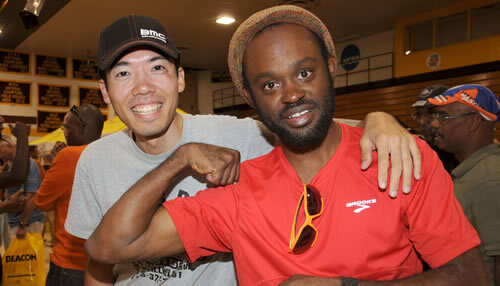 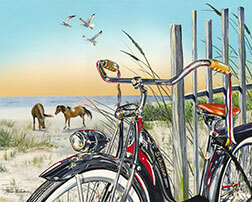 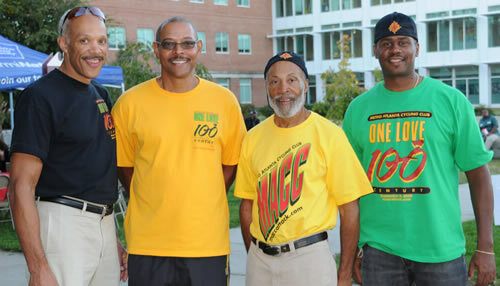 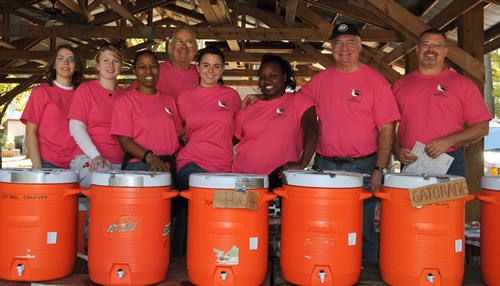 Thirty-eight states were represented including Hawaii, Texas and California, as well as Canada and the Virgin Islands. 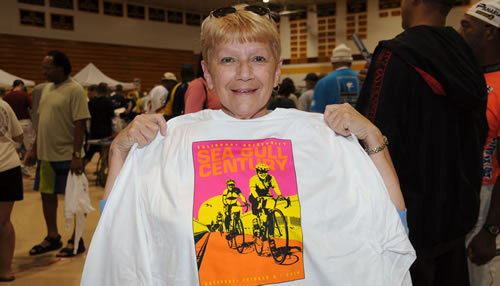 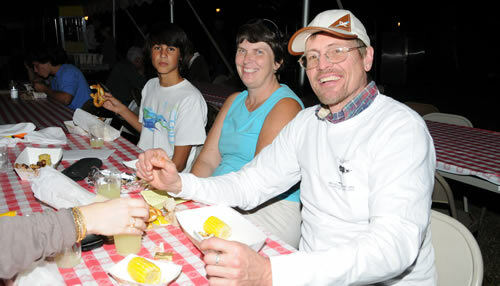 The Sea Gull has become a popular fundraiser for several charities, including the Leukemia and Lymphoma Society’s Team in Training, Alzheimer’s Association’s ALZ Stars and American Cancer Society’s DetermiNation.